"It is inevitable that cases of cholera and malaria will arise. 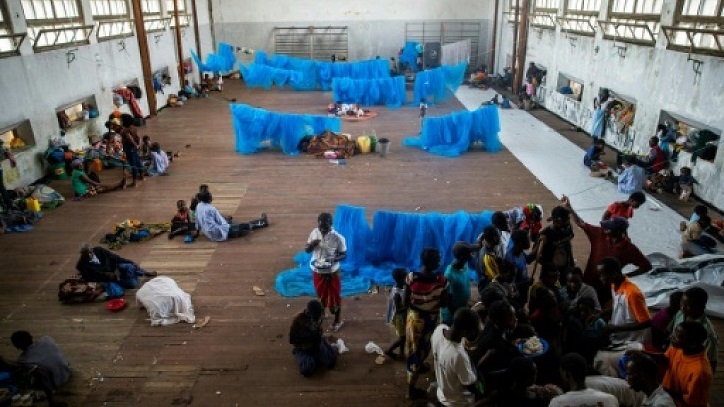 In many areas we are already fighting with malaria cases," said Land Minister Celso Correia at a briefing in Beira, 1,000 kilometres (620 miles) northeast of the capital Maputo. "The people don't know what to do because they lost their houses, they have no food, they don't know where to sleep -- this brings sadness and anxiety," said Father Pedro who conducted a mass in darkness late on Saturday.